Not that long ago they had been promised a brand new stadium as a solution to the despised Allianz Arena tenancy. 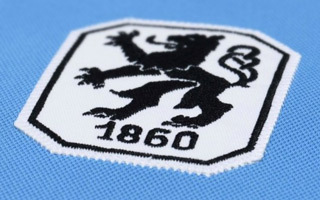 Those dreams by TSV 1860 fans were then shattered as their club got relegated to the fourth league, Regionalliga Bayern, due to irregularities by the same investor who was to give them so much. Now Hasan Ismaik is on his way out, clearly not welcome at TSV anymore. In case you're wondering, who would replace him, there is one candidate. Gerhard Mey, 61-year-old billionaire and co-owner of Webasto, claims he wants to boost the club's profile. Mey wants to acquire the shares owned by Ismaik (60% of the club but 49% of votes during general assembly) and already announced he wants to have a “manly talk” with the Jordanian investor. 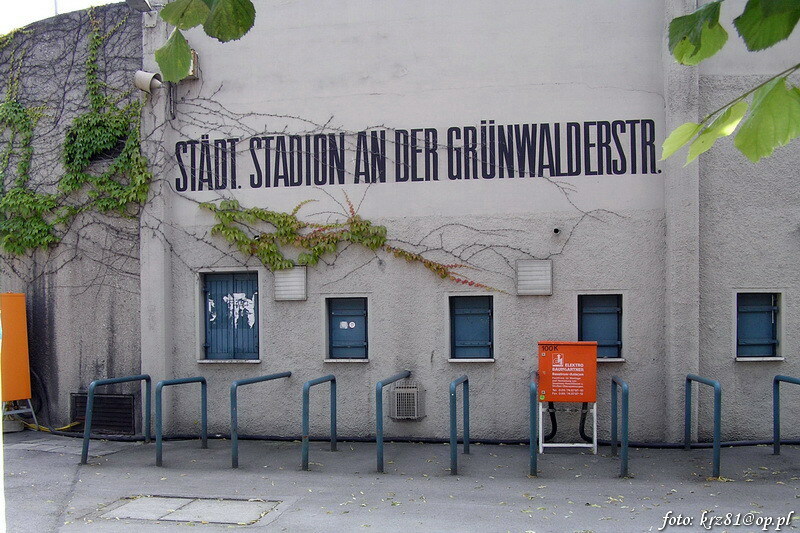 Mey also believes TSV should end up at a brand new stadium rather than stay longer at Grünwalder Stadion. According to Mey, the Lions deserve a venue for up to 40,000 people. Of course not now, but when they rebuild their position. Although it should be noted that at fourth league level TSV draw over 8,000 people on average which is one of Europe's highest crowds at this tier. While Mey's promises may be tempting, TSV are keeping their cool. CEO Markus Fauser says he would like it, but that's not his current concern.